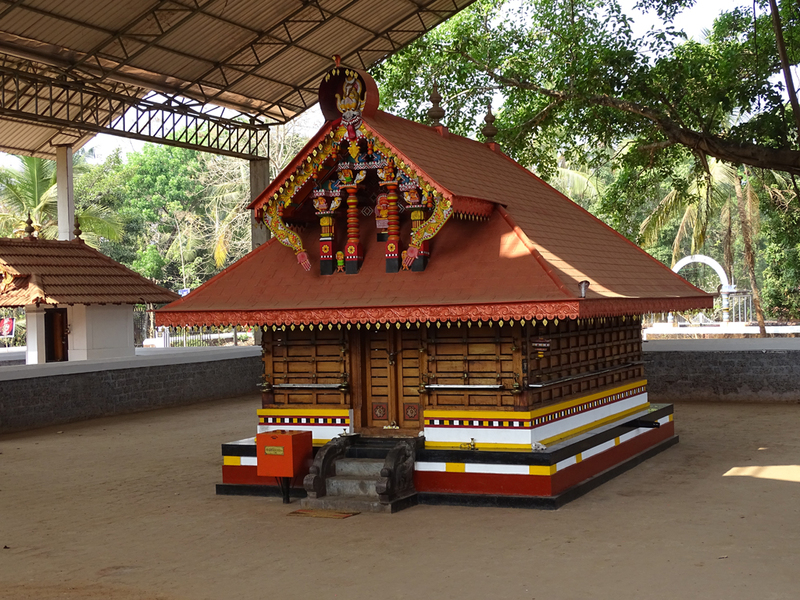 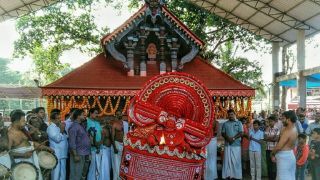 Narath Muchilottu Bhagavathy Temple is one of the famous Muchilottu Bhagavathy temples in Kannur. 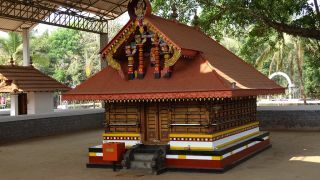 Located at Narath, the temple annually celebrates Kaliyatta Mahotsavam from 25 -28 of the Malayalam month of Dhanu (January). 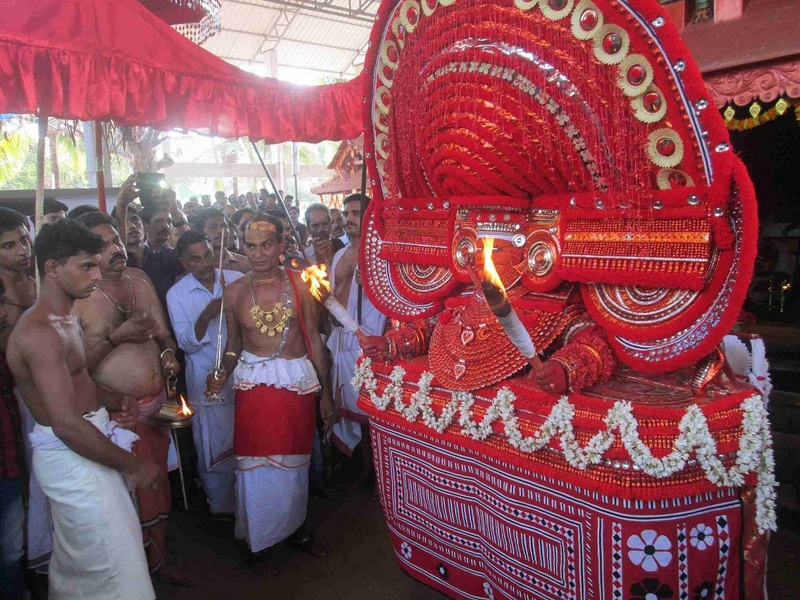 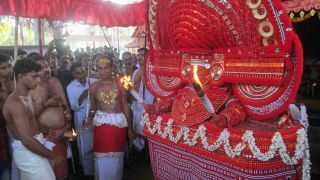 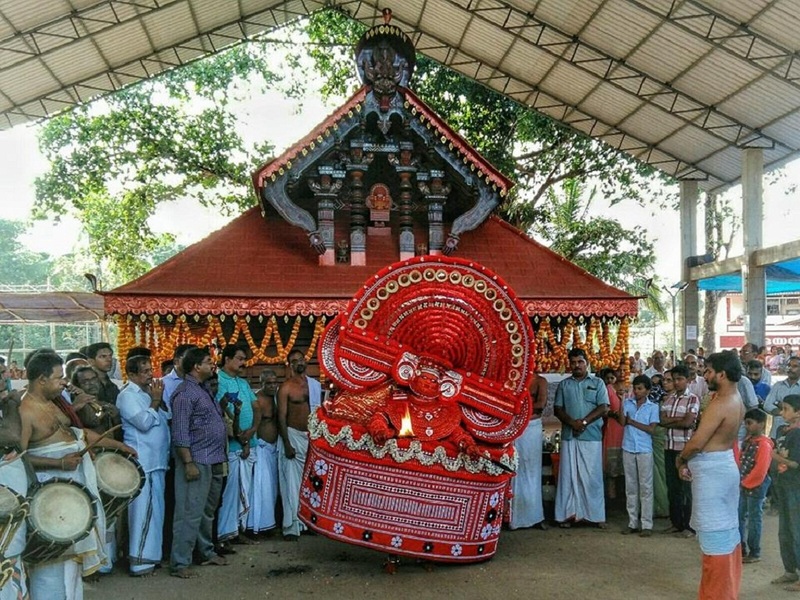 The festival will witness the theyyam performances of Muchilottu Bhagavathy, Kannamkattu Bhagavathi, Puliyoor Kali, Puliyoor Kannan, Vishnumoorthy, Moovalamkuzhi Chamundi, Narambil Bhagavathy, and Gulikan. 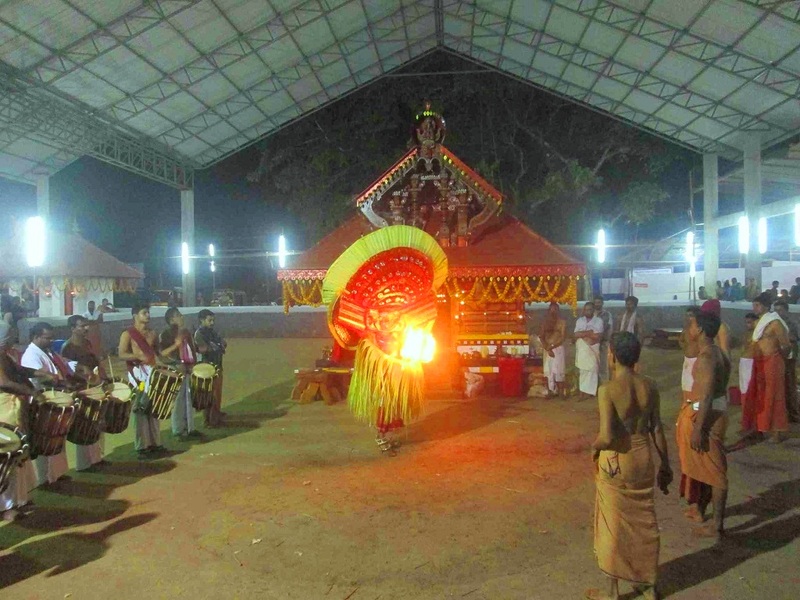 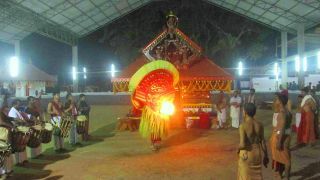 The Muchilot Bhagavathy is the chief goddess of Vaniya community.